Roll of Dumpster of Denver, Colordo is a locally owned and operated Dumpster Rental company and Broker that works with waste haulers in the Denver Metro Area. Our first goal at Roll off Dumpster of Denver is to provide outstanding service. 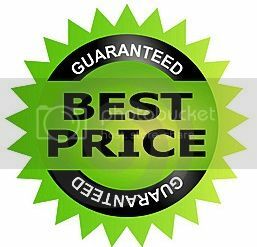 In an effort to provide customers with the best possible price on trash removal services, we consistently review our price structure to ensure our rates are fair and competitive. We can fit a dumpster rental practically anywhere, and we have the sizes to fit your needs. Providing the highest level of customer service is paramount to our success with regard to dumpster rentals in Denver. We are the premiere dumpster rental and roll-off container provider and we are continuously striving to improve our business practices. When we think of dumpster service, we committed to providing you with the most affordable dumpster rentals no matter what size your project requires. We offer 10-40 yard roll off containers and are experts will help you decide which size best fits your needs. From small house clean-outs to large construction projects, everything is made easier by renting a dumpster from us.